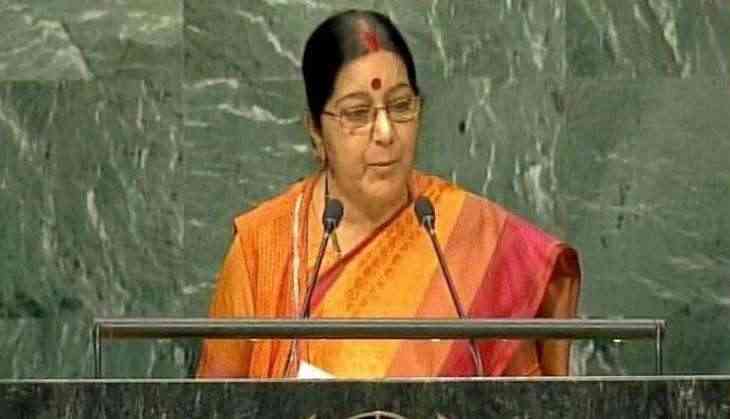 External Affairs Minister Sushma Swaraj said Wednesday that all staff at the Indian Embassy were safe and not affected by the huge blast in Kabul's diplomatic enclave. Afghanistan's Ministry of Public Health on 31 may said that at least 60 persons have been wounded in the suspected car bomb blast. Tolo News reported that the blast was close to the German embassy and added that the explosion happened o 14th Street of the Wazir Akbar Khan diplomatic area of the city.